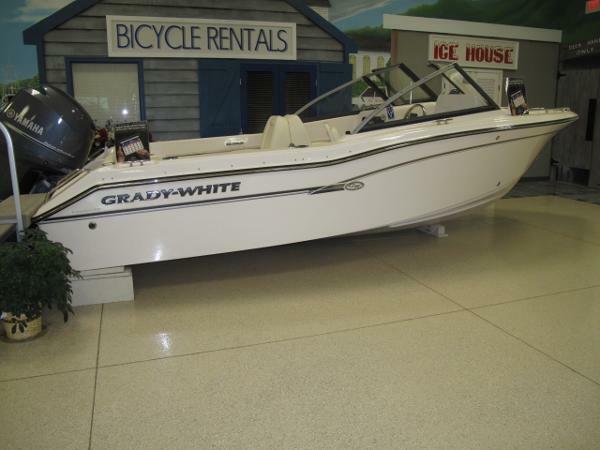 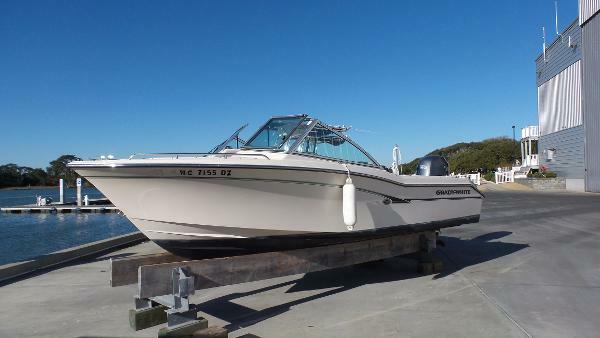 2015 Grady-White Freedom 192 Brand new 2015 Classic. 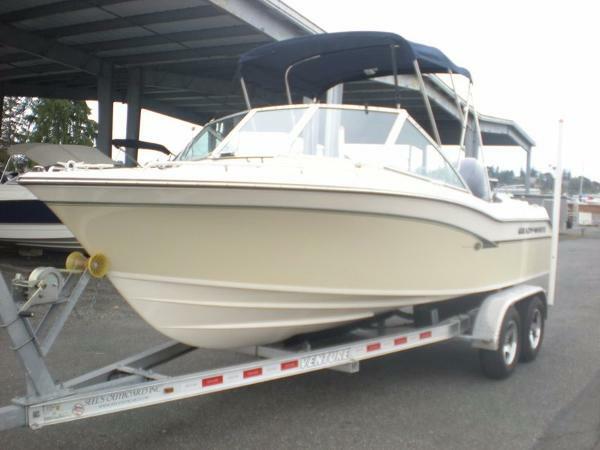 Ready to go!!!!! 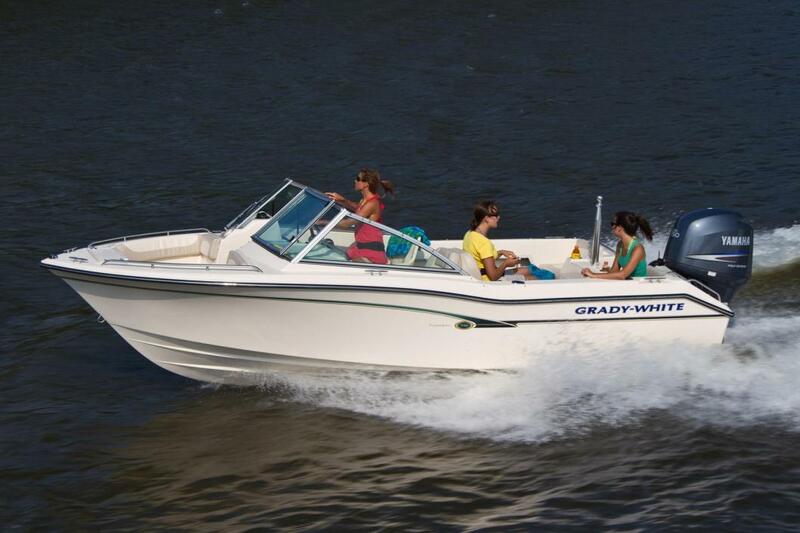 2016 Grady-White Freedom 192 The 19-foot dual console boat Freedom 192 is a great performance boat in an affordable boat package. 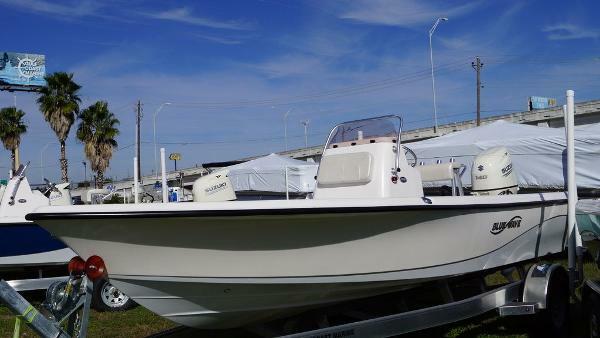 The 192 is an enviable sportfishing platform, but is clearly designed as a family fun boat. 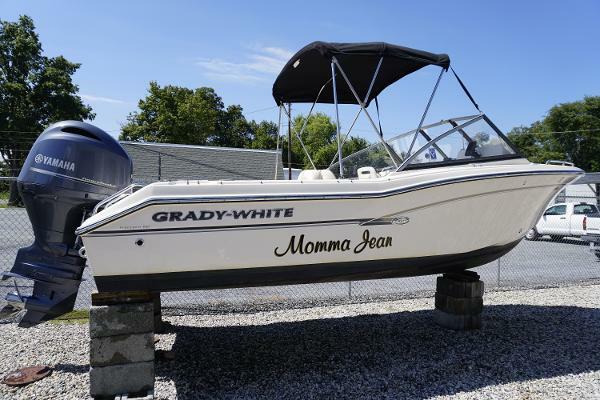 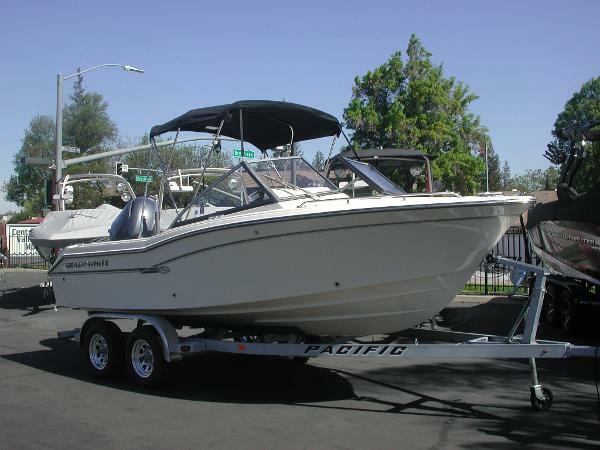 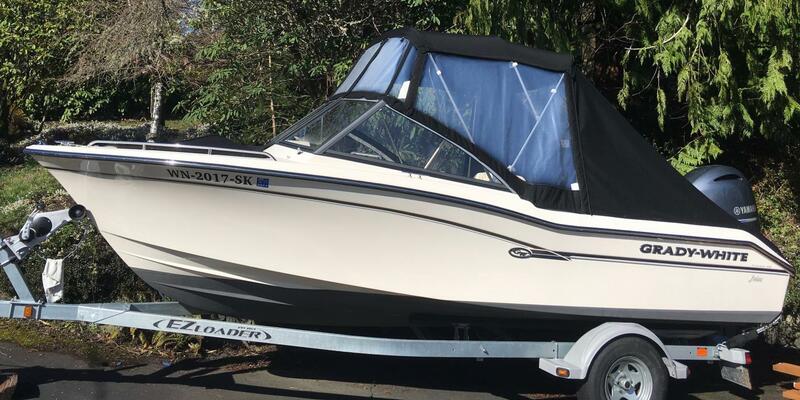 Gradys offshore fishing boat heritage of quality, safety, reliability, value and performance make this 19-foot dual console a superior choice.